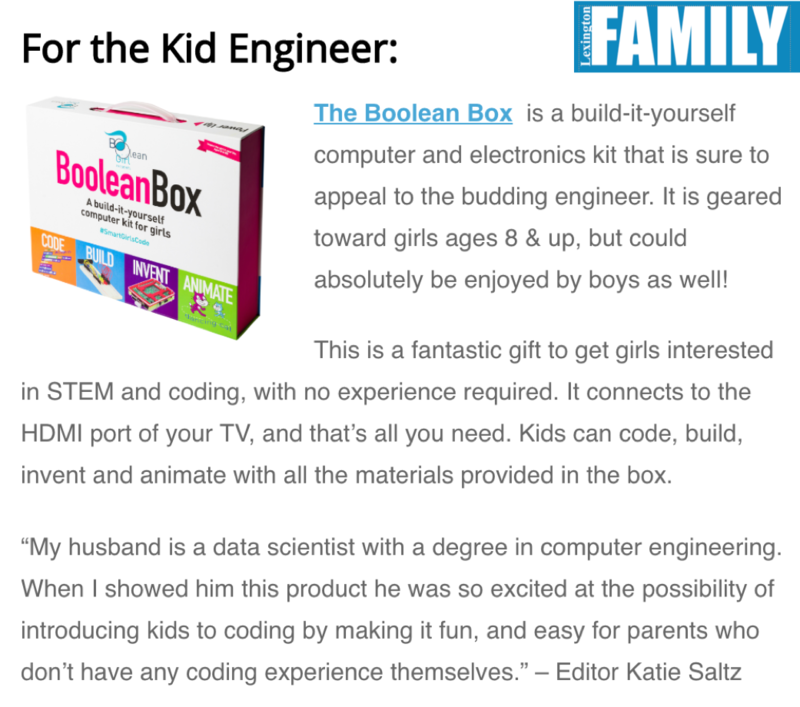 The Boolean Box is a build-it-yourself computer for girls (and boys), designed for ages 8 and up. 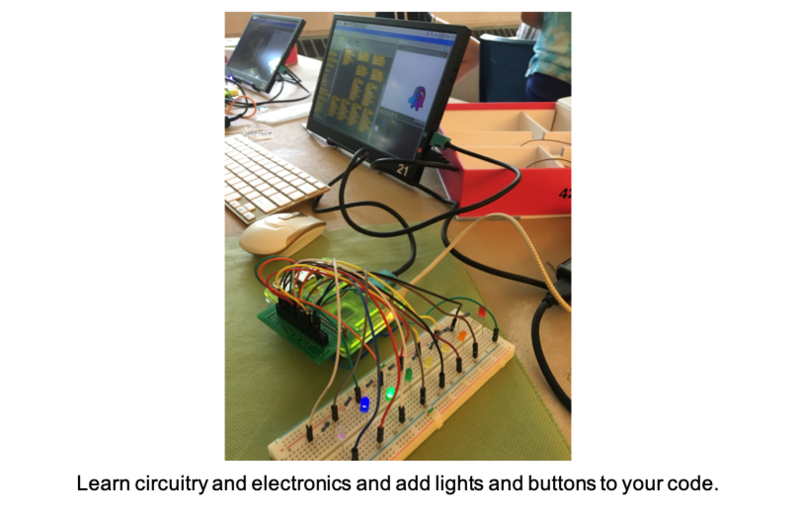 Girls can learn, through play, to code and build electronics with this self-contained computer and engineering kit. 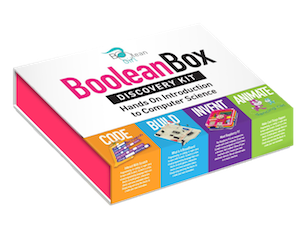 What are people saying about the Boolean Box? 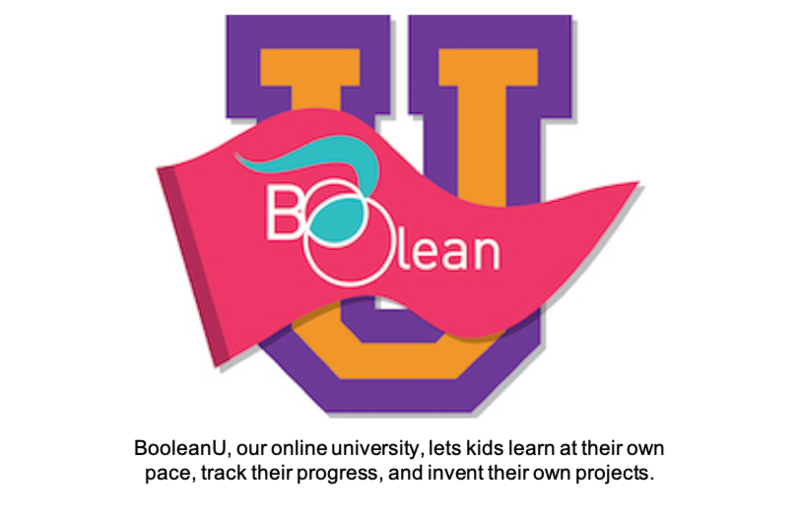 What can you do with a Boolean Box? 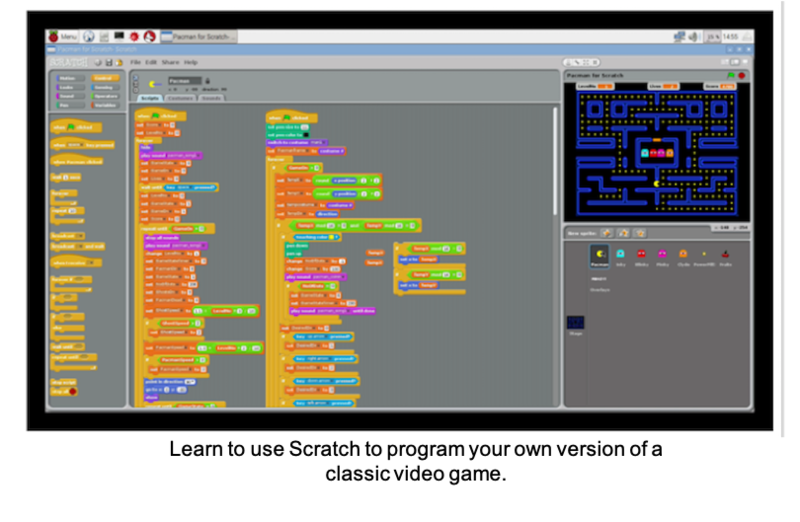 You can learn to code and a whole lot more. 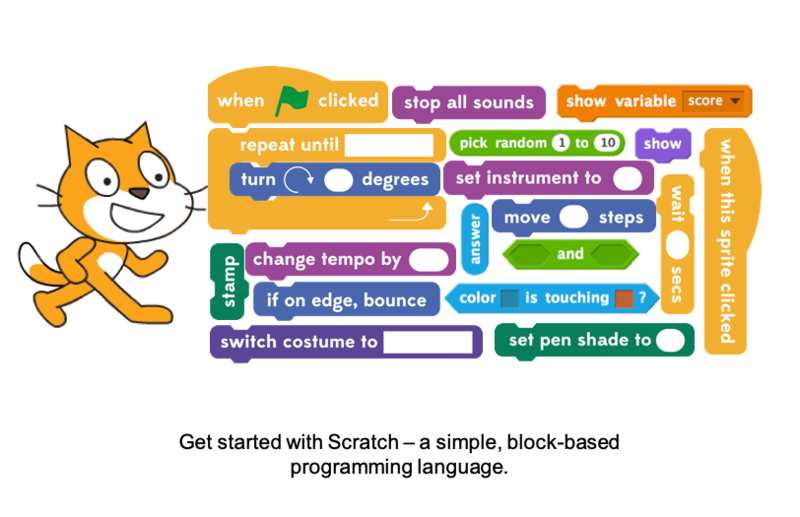 The Boolean Box comes with multiple coding languages: Scratch, EduBlocks, Python, and Java. 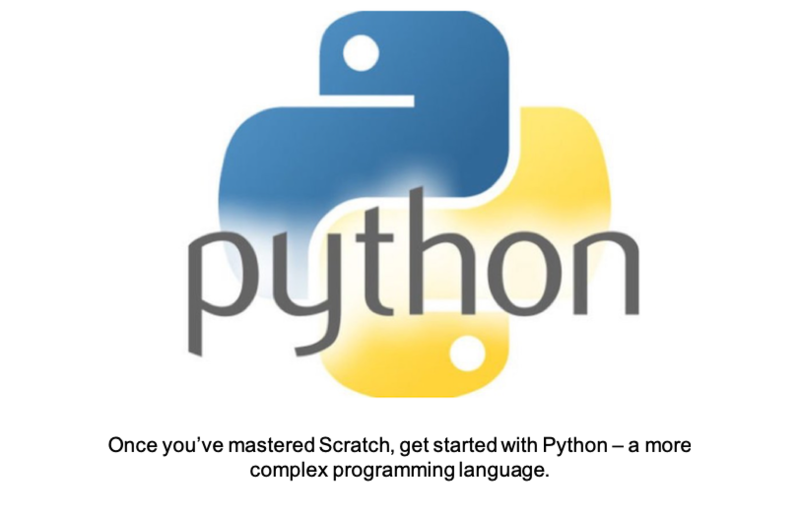 You can also write HTML. 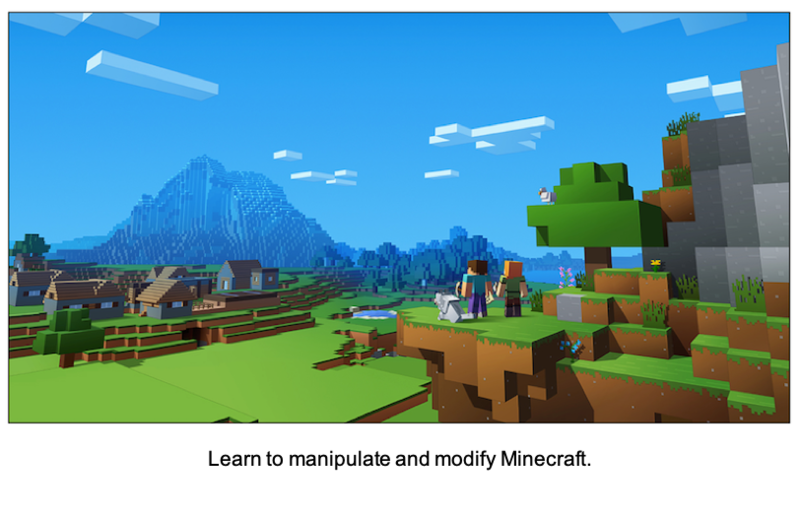 In addition, you can build connected devices and modify Minecraft. 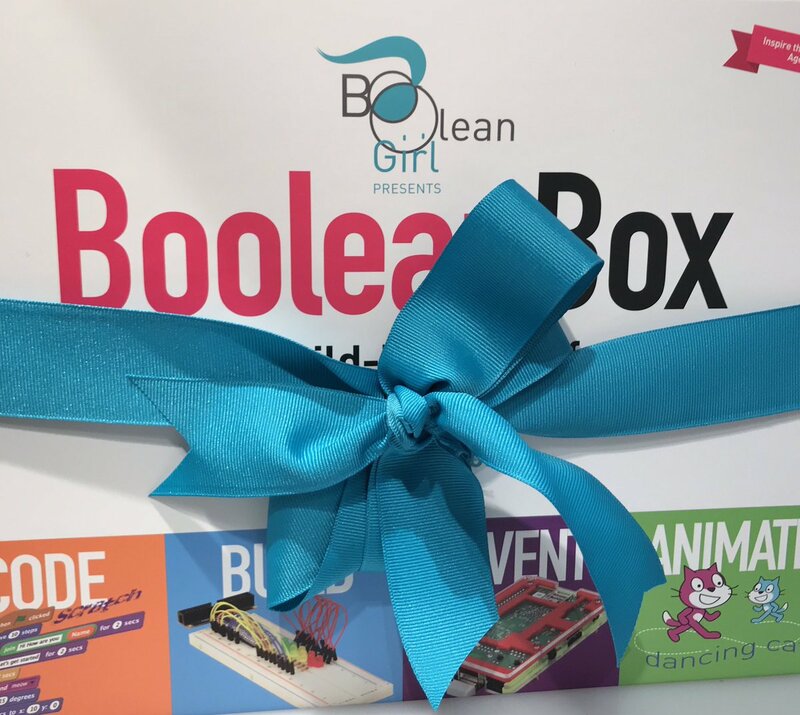 Boolean Box was designed by girls for girls. 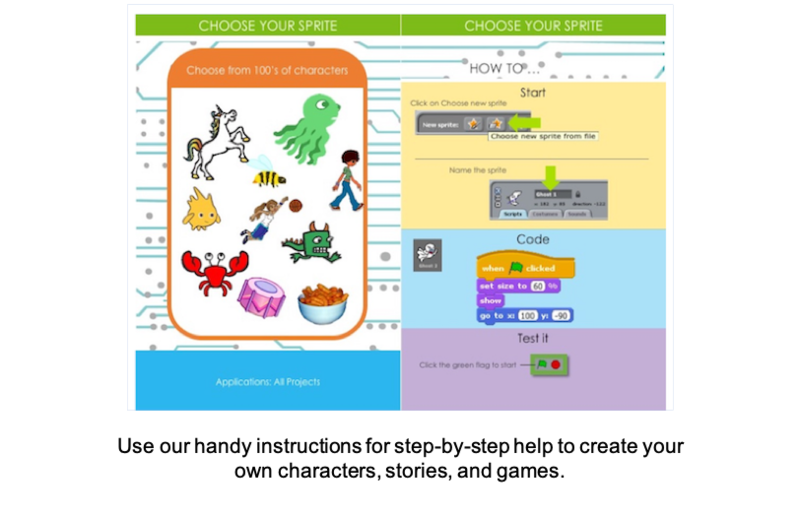 Long before we launched this product we worked with hundreds of girls in summer camps and after school clubs to design the perfect set of tools to learn to code, build, invent and animate.